Happy Mother’s Day! 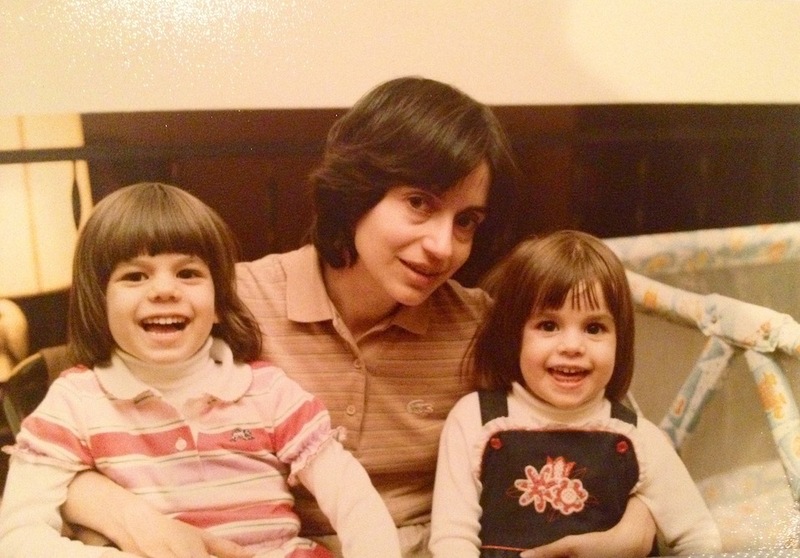 I love this photo of my mom with my sister and I taken in 1985. In the mood for some nostalgia? Check out my photo collection, “Mothers: 100 Years in Photos from 1890-1990″, today!